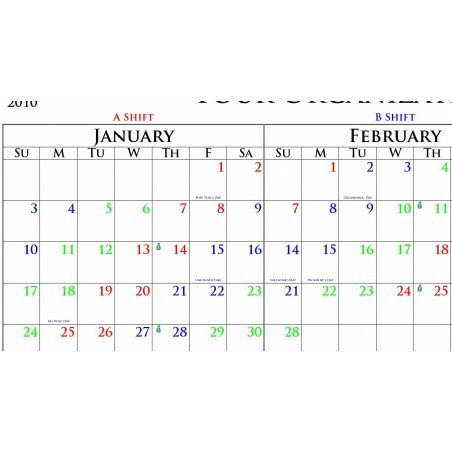 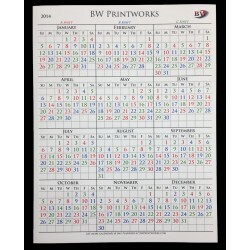 The Planning Poster is a 12 month view of days worked. 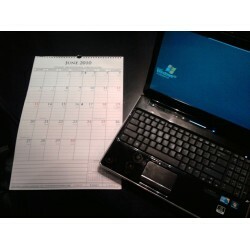 It is designed to be used for annual planning in a glance. 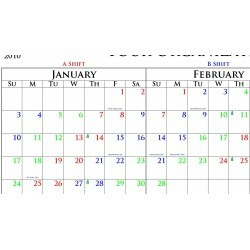 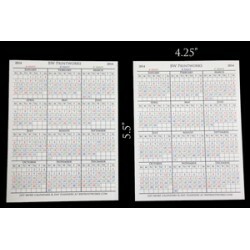 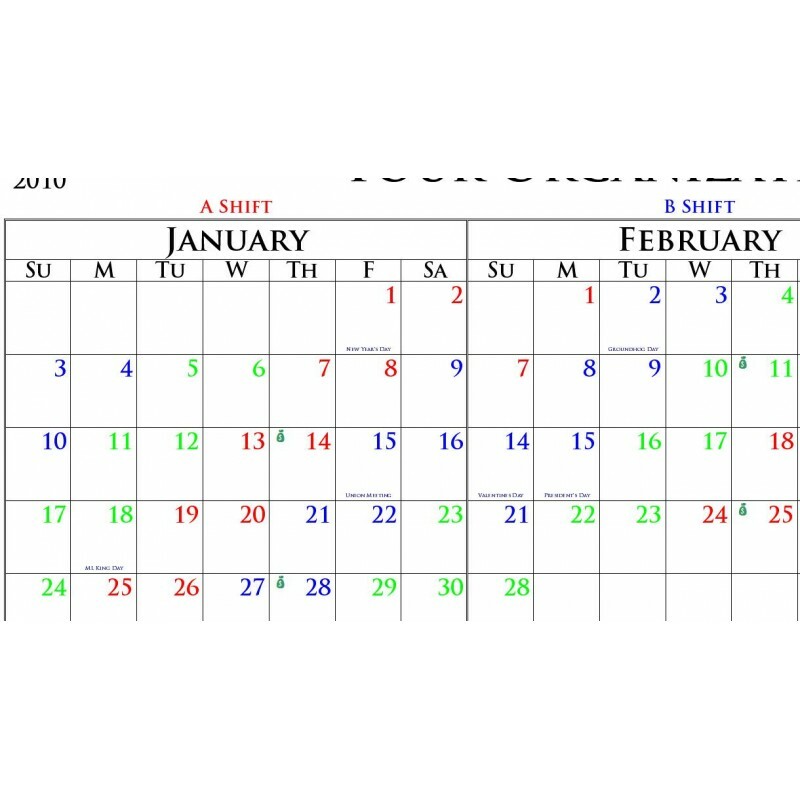 This shift calendar will be customized to your organization, with your name on top, your shift schedule and your shift colors.